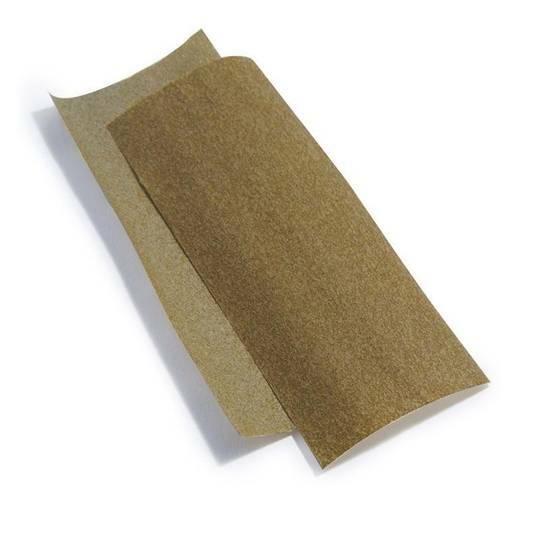 High Hemp Wraps are made with high CBD contents which means these hemp wraps will give your puff that extra oomph. 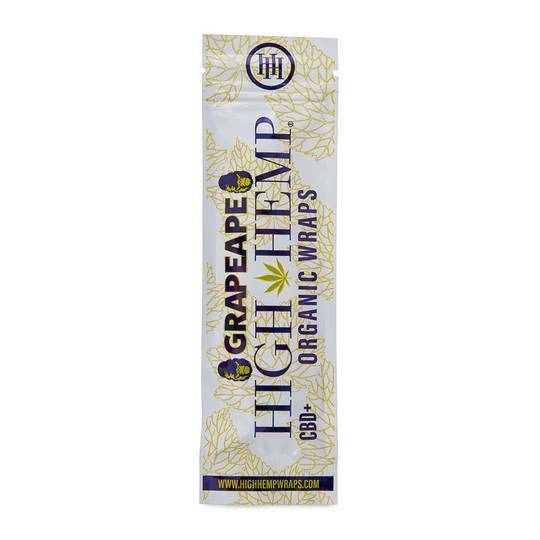 These all natural organic hemp wraps are sourced from non-GMO plants in Amsterdam. Vegan approved for that extra peace of mind. Enjoy the purest smoke the Netherlands has to offer! Two wraps and two filter tips come with every pack.